How to get the most out of your doors this summer? With Summer, just around the corner we can feel the temperature rising. It is around this time of year that people start to look out of their windows and crave the warmth, sunlight and fresh air of being outdoors. 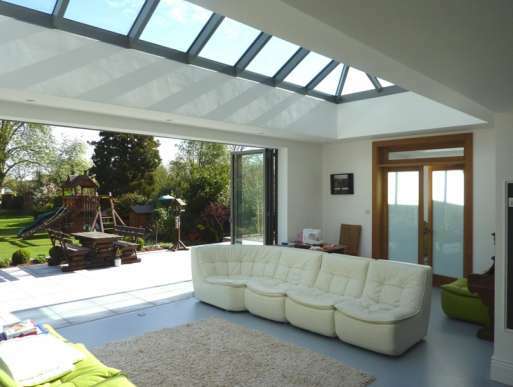 Bi-folding and sliding doors can provide similar emotions and experiences without the need to physically go outside. 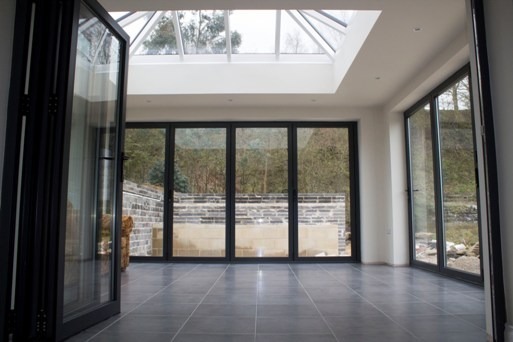 Sliding and bi-folding doors feature large panes of glass which work to bring light and space to any home where they are installed. At Clearview, we often take down entire walls and replace them with these type of doors as they can open the home up wonderfully. 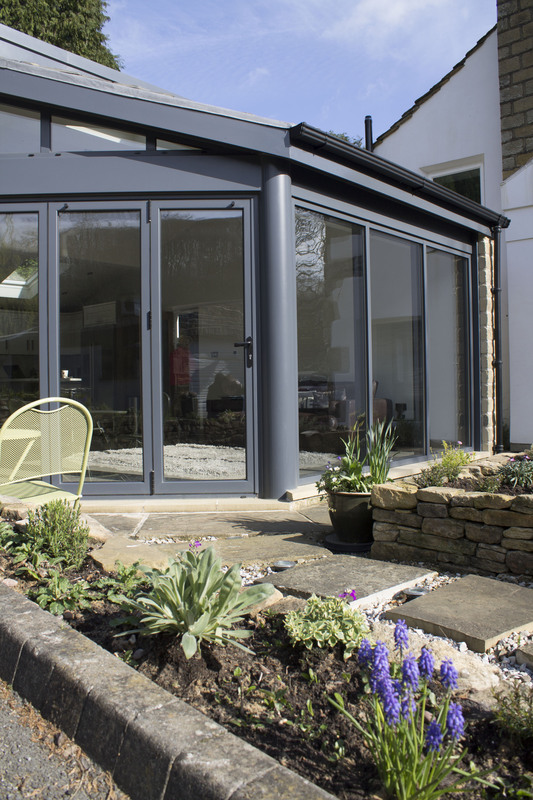 Bi-folding and sliding doors are suited to most styles of interior and exterior design and are at the forefront of any modern home. Summer is the period when these types of door can really come into their own. But how can you fully maximise their benefits? The best way to get the most out of them is to simply open them on a sunny day! By opening your doors you really do get rid of the barrier between outside and in. As there are no handles or barriers your window simply becomes a space through which you can easily move. Your home and garden will be effortlessly connected which makes evening meals on the porch, or a weekend BBQ an easy and enjoyable time. As people are free to move in and out of the home, the distinction between inside and outside becomes unnoticeable, and your garden becomes another room in your home. A few friends and a fire pit is the perfect replacement for a TV on a cool summers evening. 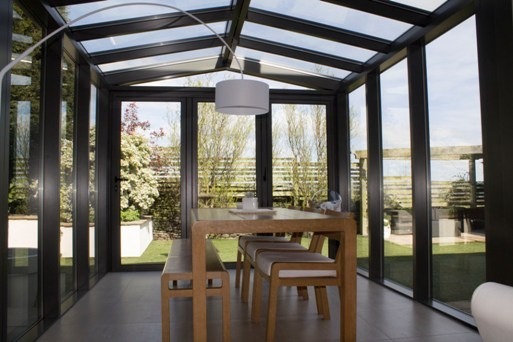 If you would like to know more about how to get the most out of your bi-folding or sliding doors, or would like to know what services and products Clearview can provide then just give us a call on 0800 135716.